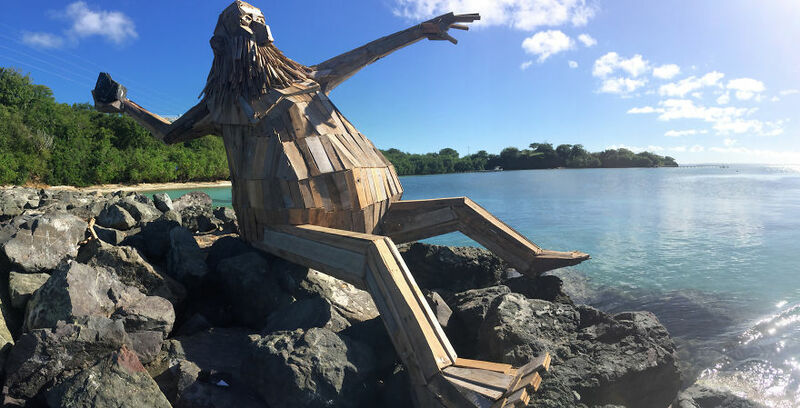 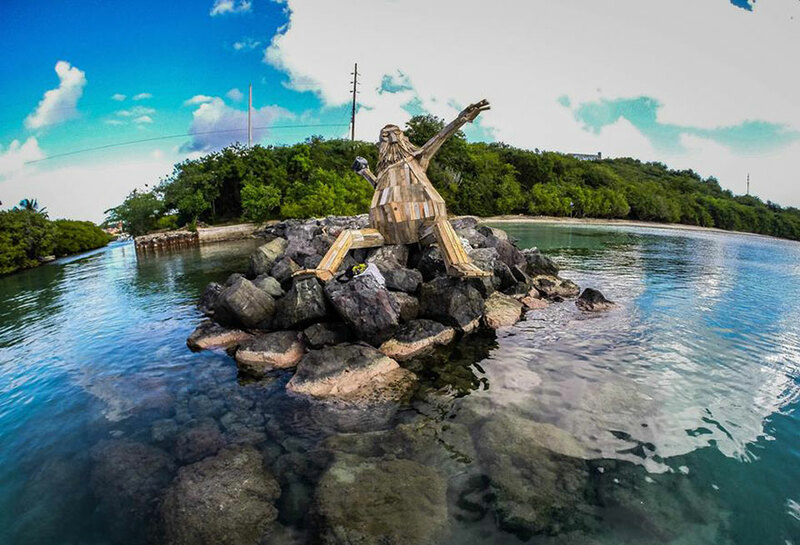 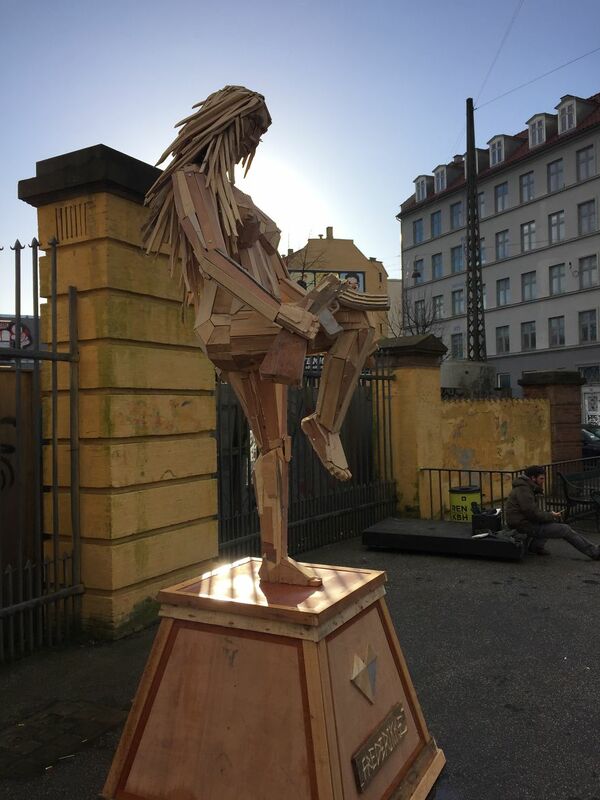 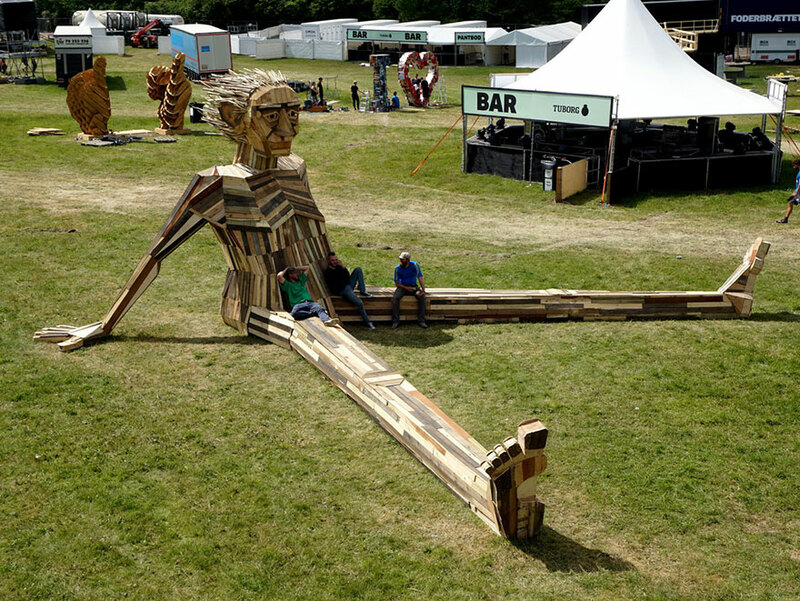 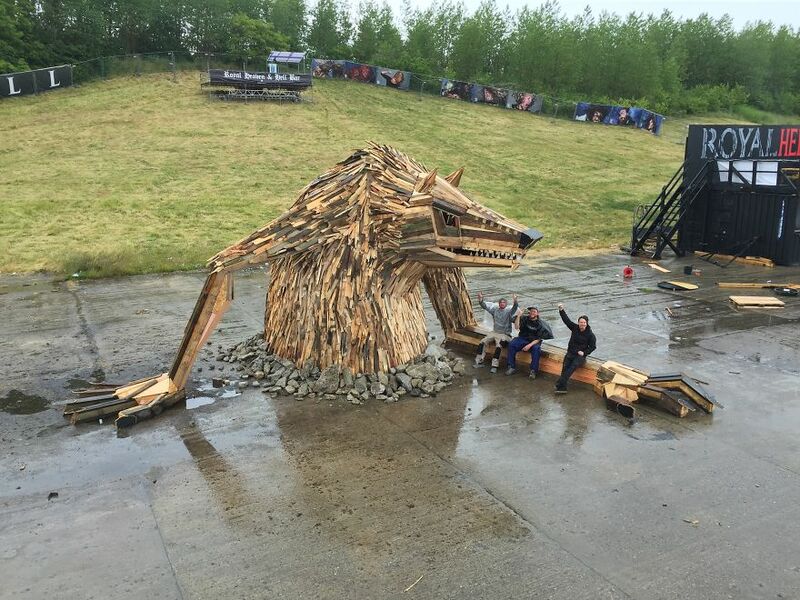 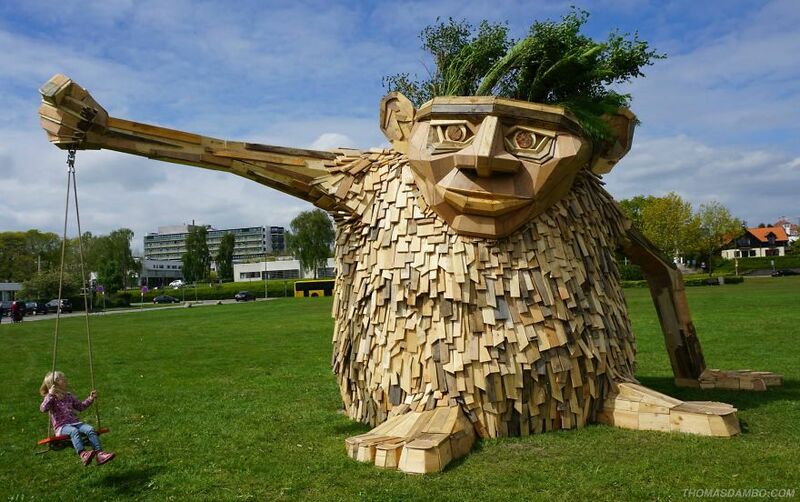 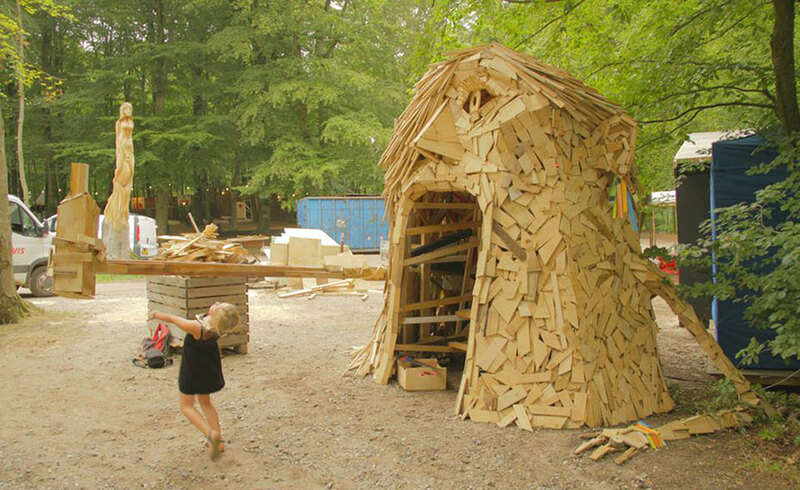 Everyday, Danish artist Thomas Dambo scavenges wood and other materials from his home city of Copenhagen using them to create incredible giant sculptures. 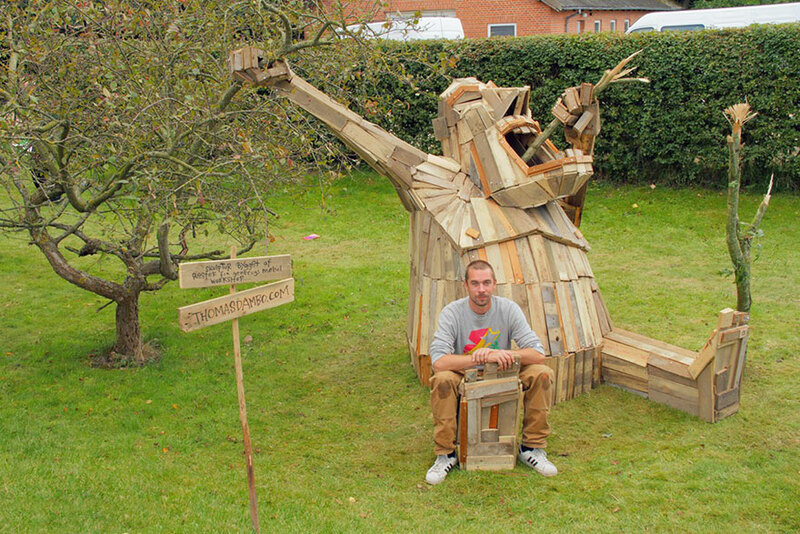 Not only is it a very inventive way of recycling, it looks like a lot of fun! 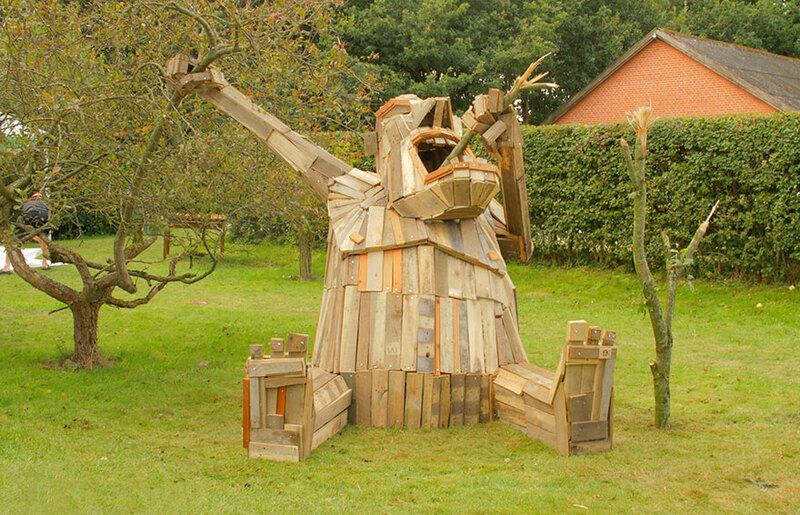 Take a peek for yourself, and please share if you’d like to help support the artist and his work.